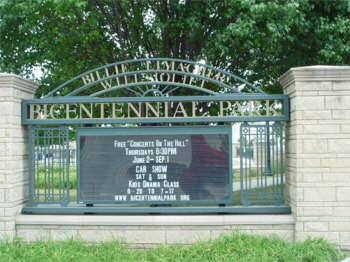 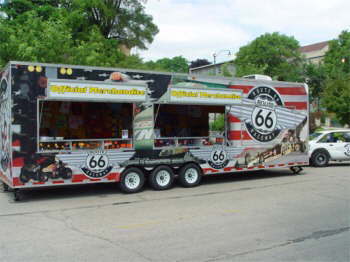 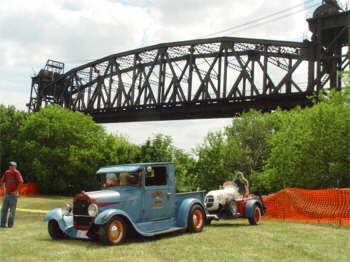 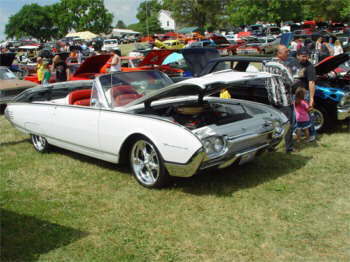 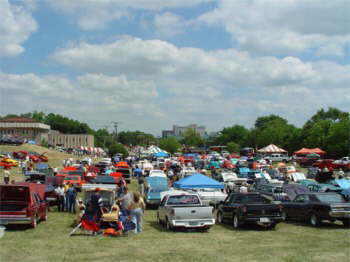 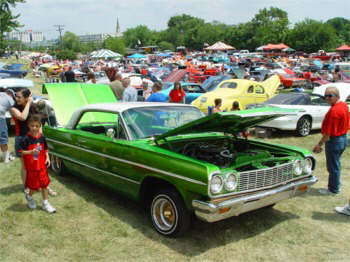 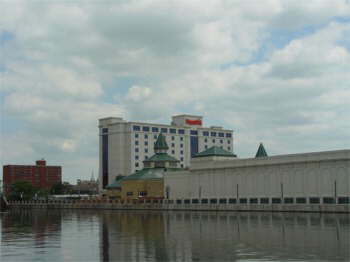 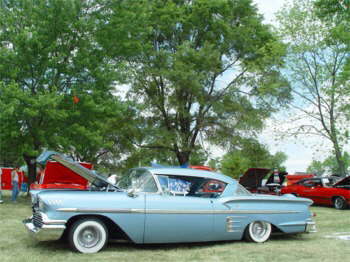 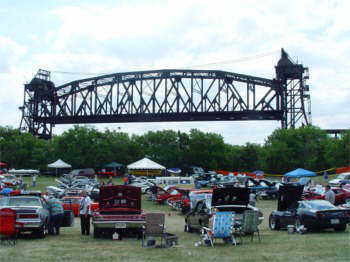 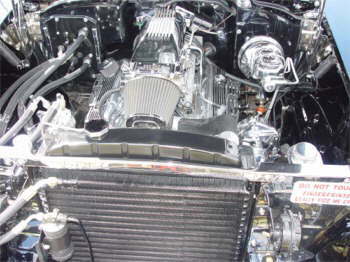 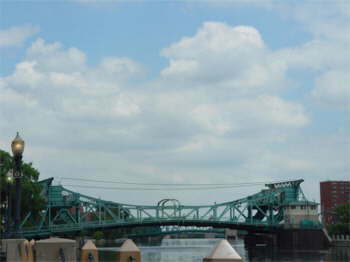 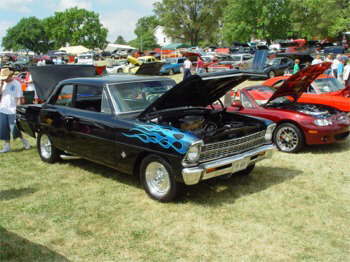 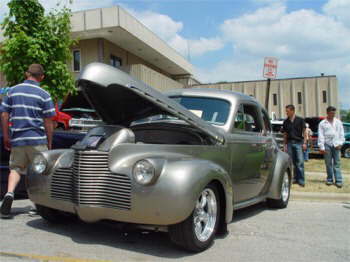 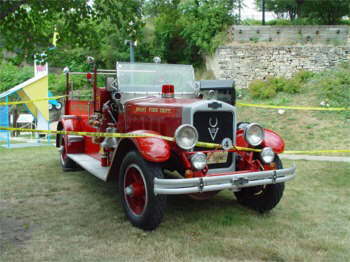 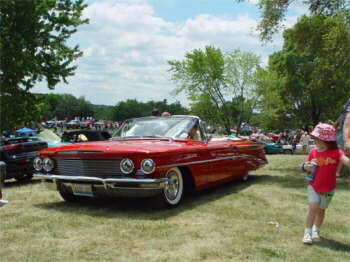 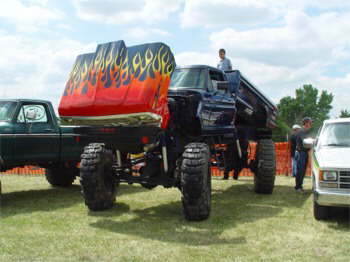 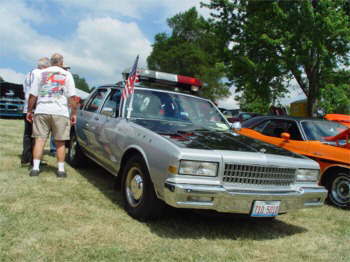 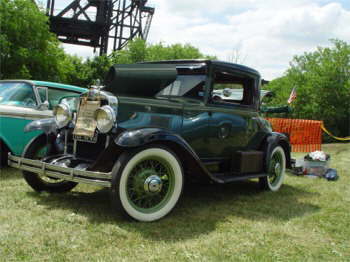 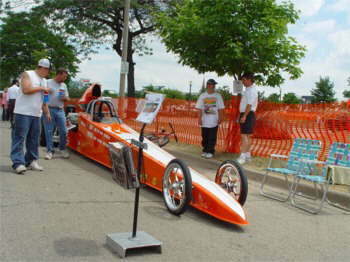 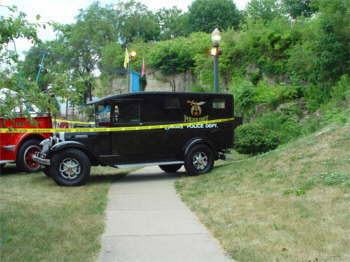 The Annual Fathers Day Car Show Event Was Held At The Bi-Centennial Park In Joliet, Along The Des Plains River. 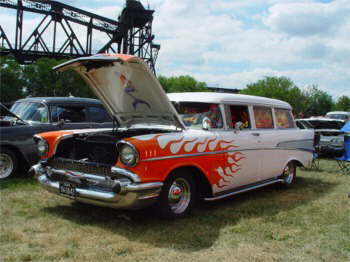 There Was Plenty To Do, From Kids to Fathers. 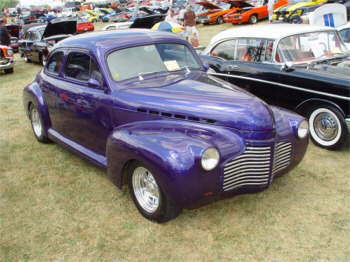 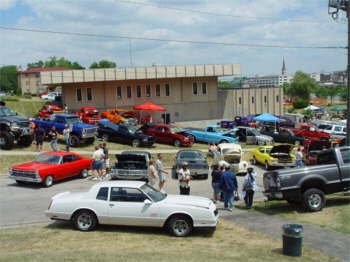 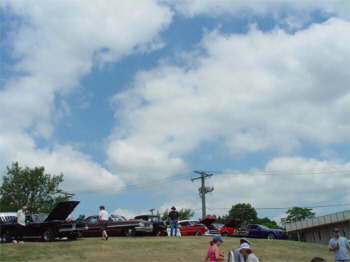 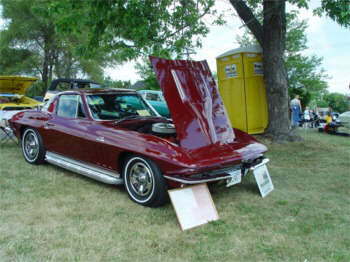 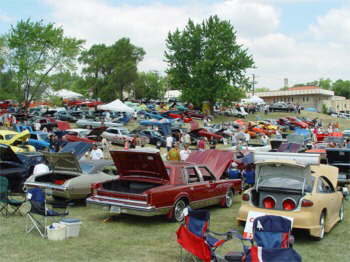 The Annual Car Show Was A Big Success With About 200 Cars. 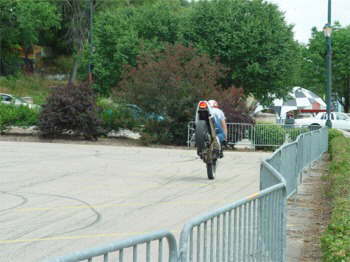 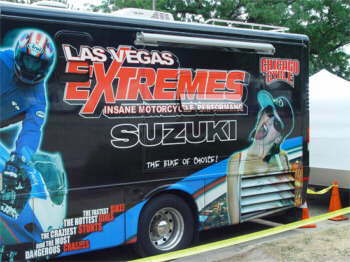 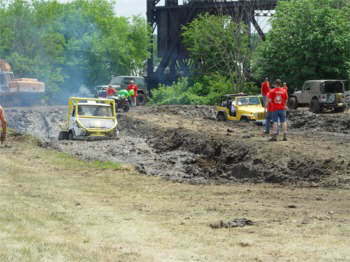 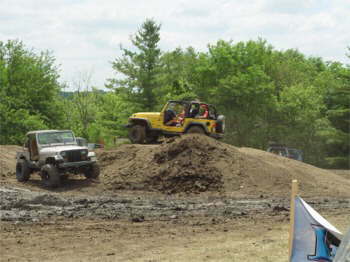 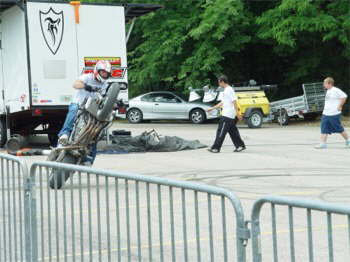 There Was Motorcycle Stunts, Burn Outs, Carnival With Food, Drag Boat Races On The River, All the Way Down To The Mud Pits to Play In. 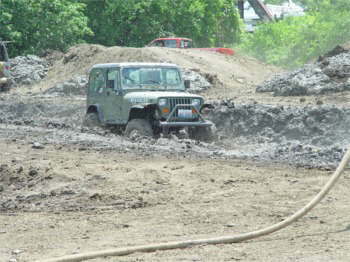 The Day Was Real Hot, Almost 100 Degrees!